Our Tsum Tsum subscription box for this month has arrived! Click here for to find out who it is and our thoughts! Another Tsum Tsum Sale at the Disney Store! Tsum Tsums are on sale again at disneystore.com with Mini Tsum Tsums going buy 2 get 1 free, mediums for $8, and larges for $15! 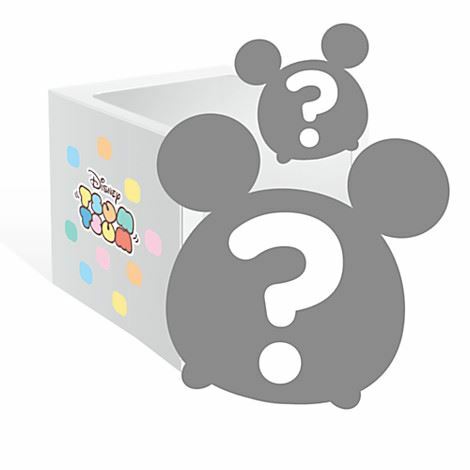 This even includes the latest Tsums released last week and the Disney Parks exclusive Tsums! Thanks to a UK wholesaler we get a first look at some of the upcoming Beauty and the Beast Tsum Tsums! Recently a new type of Tsum Tsum plush has started to appear at Toys R Us and of course we had to get some and take a look! Tsum Tsum Plush News! 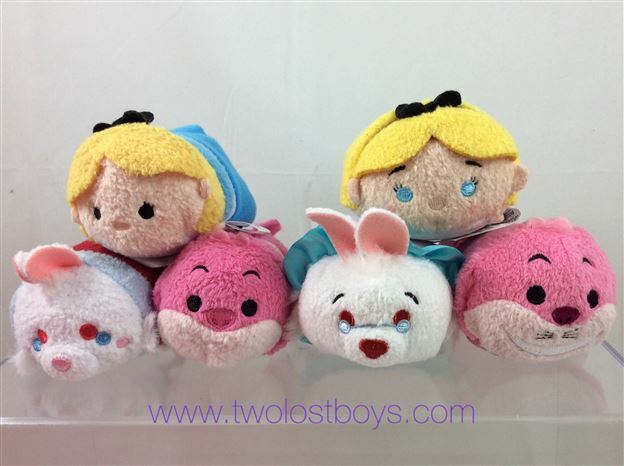 New Alice in Wonderland Tsums appearing at JCPenney! 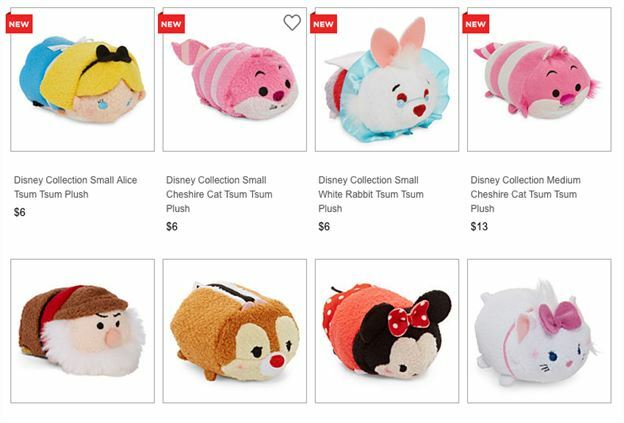 In a surprise some of the new Alice in Wonderland Tsum Tsums have started to appear at JCPenny! 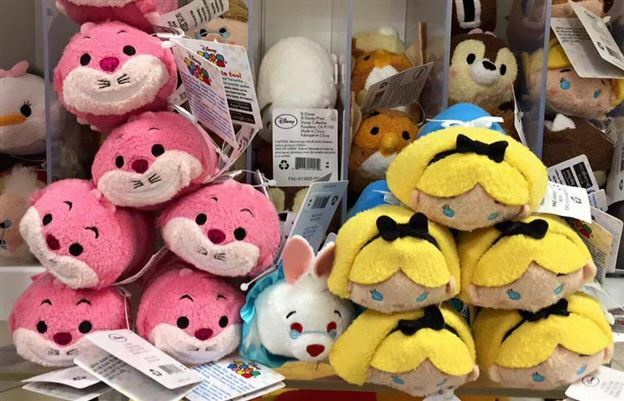 Huge Disney Store sale today including most Tsum Tsums! 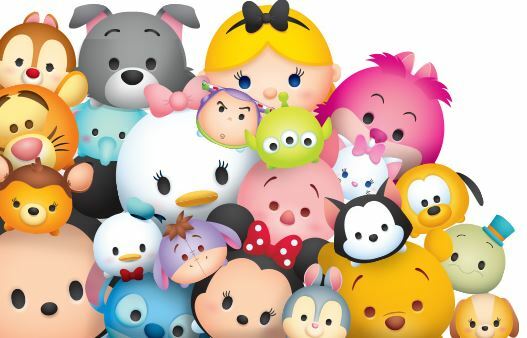 Today the Disney Store is having a huge one day sale and it includes almost all Tsum Tsums! Today is May the 4th or as it has become know Star Wars day! To celebrate the US and European Disney Stores have released a special Boba Fett Tsum Tsum and the Japanese Disney Store has released Force Awakens Tsums! 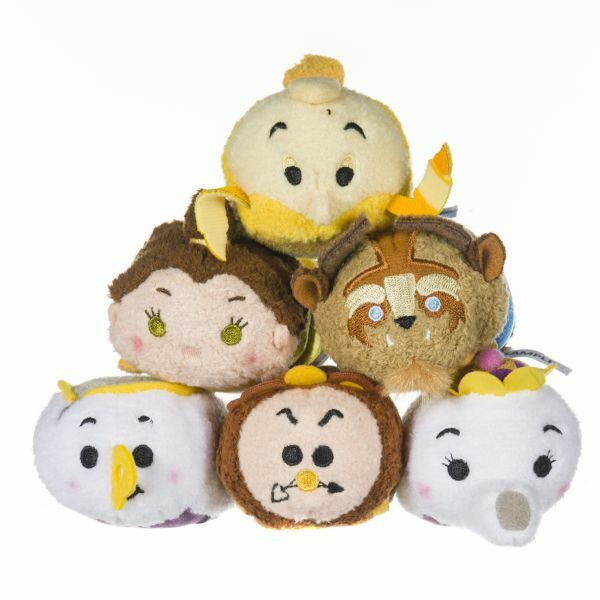 Happy Tsum Tsum Tuesday!! Avengers Series 2 released! Boba Fett coming tomorrow!! 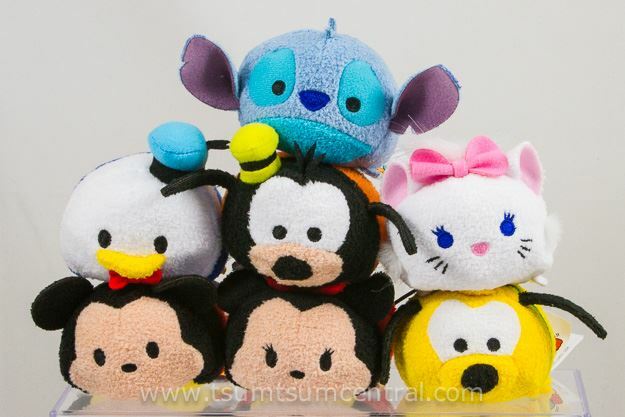 Today is one of the best days of the month, Tsum Tsum Tuesday! Today Avengers Series 2 Tsum Tsums were released! As previously known, a special edition Boba Fett will be released tomorrow! !